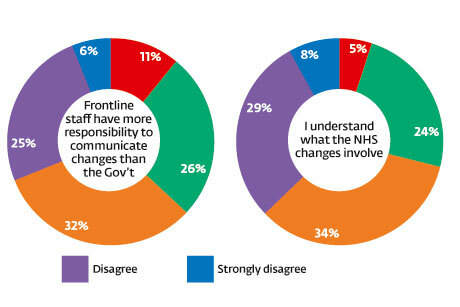 Following the introduction last month of reforms to the NHS, new research suggests the majority of people believe the Government did not do enough to communicate the changes. The public has given a resounding thumbs down to practically every aspect of the Government’s NHS reforms, less than a month after they were introduced. 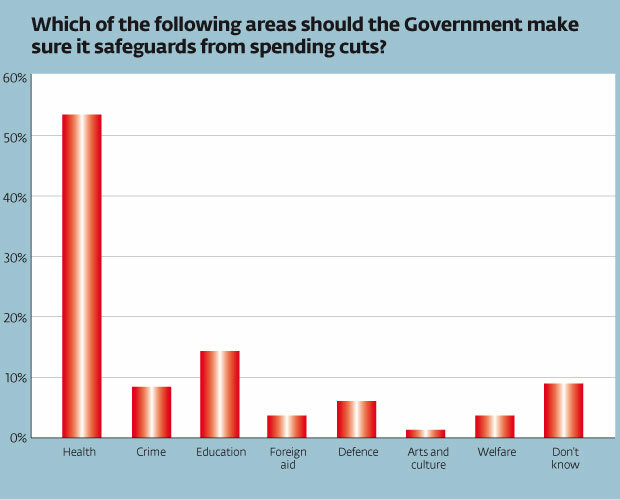 The PRWeek/OnePoll survey underlines the extent to which the reforms are not trusted. Forty-seven per cent of respondents said the changes would not improve patient care compared with just ten per cent believing they would. Fifty-seven per cent said they did not trust the coalition to look after the NHS. Sixty-three per cent said the NHS had not improved since the coalition came to power, while 69 per cent said the Government had not done enough to communicate the reforms. Perhaps this explains why 71 per cent of respondents were not aware the reforms had been completed. The research did not hold much good news for Labour either. Only 29 per cent said they trusted the opposition to look after the NHS. The results may have been coloured by the continued fallout from the Mid Staffs scandal, which rumbled on with a debate over nurses’ training last week. Seventy per cent said they were aware of the Mid Staffs scandal. Of those, 50 per cent blamed managers for the crisis. Overall, 41 per cent said lessons had not been learned. The Government can perhaps draw a crumb of comfort from the finding that 67 per cent of respondents said saving money was the main reason for the NHS reforms. This figure was unchanged since we asked the same question in March 2012. 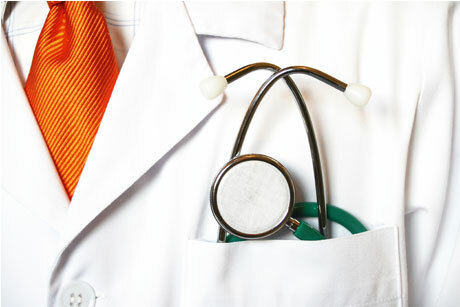 With the health reforms so misunderstood, it is unsurprising that the public is mistrustful. This poses a dilemma for Jeremy Hunt – the minister with the Olympic-sized safe pair of hands – appointed to re-detoxify the NHS brand. It is unlikely he will embark on a comms offensive to try to put a positive spin about GP-led care leading to better integrated patient outcomes. It is even more unlikely he can afford to wait to let the transition bed in, hoping that other issues eclipse the NHS. Unlike most public service cuts, where Labour is blamed for previous alleged profligacy, with regard to health any bad press is clearly of the coalition’s own making. Expect Labour to continue its political attack, but do not expect Hunt to succeed in keeping the reforms issue off the front pages. On the road to 2015, the NHS will remain in the headlines whether politicians like it or not and both main parties need to build trust and prove they care the most.